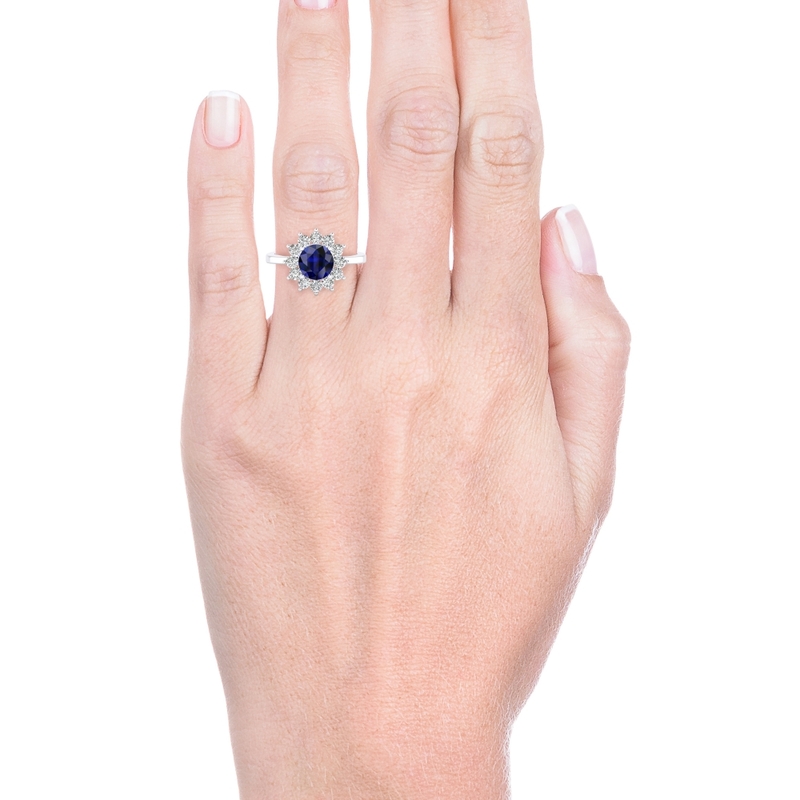 Amazing ring with a central sapphire and 12 brilliant cut diamonds placed around the gem. 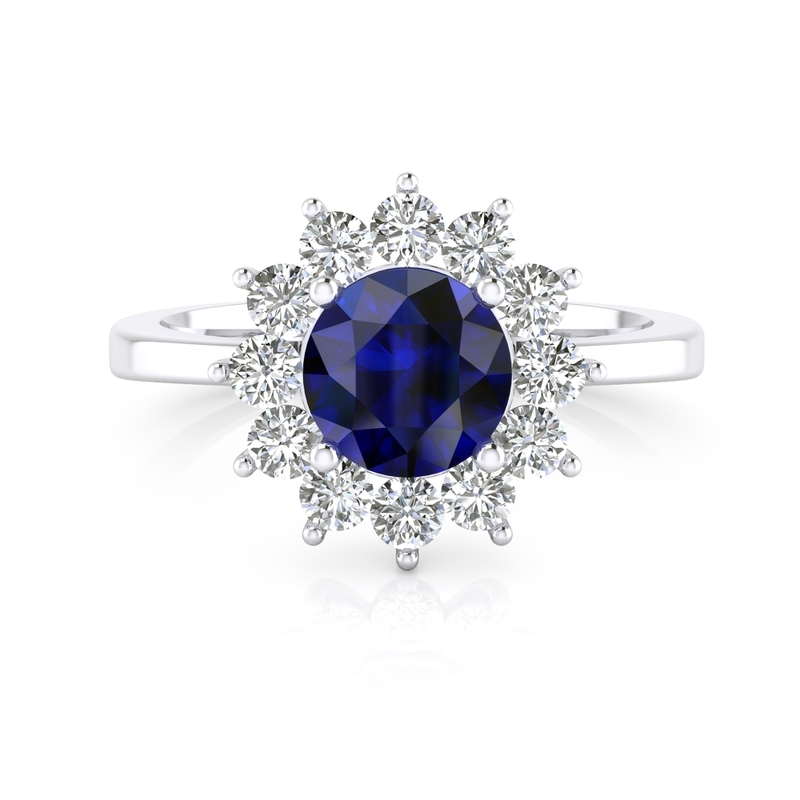 It is a natural blue sapphire with a total weight of 1 carat. 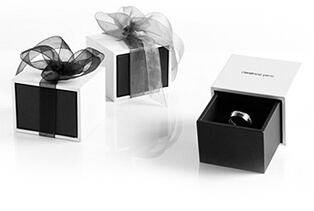 The total weight of the diamonds is 0.6qt (0.05qt each). 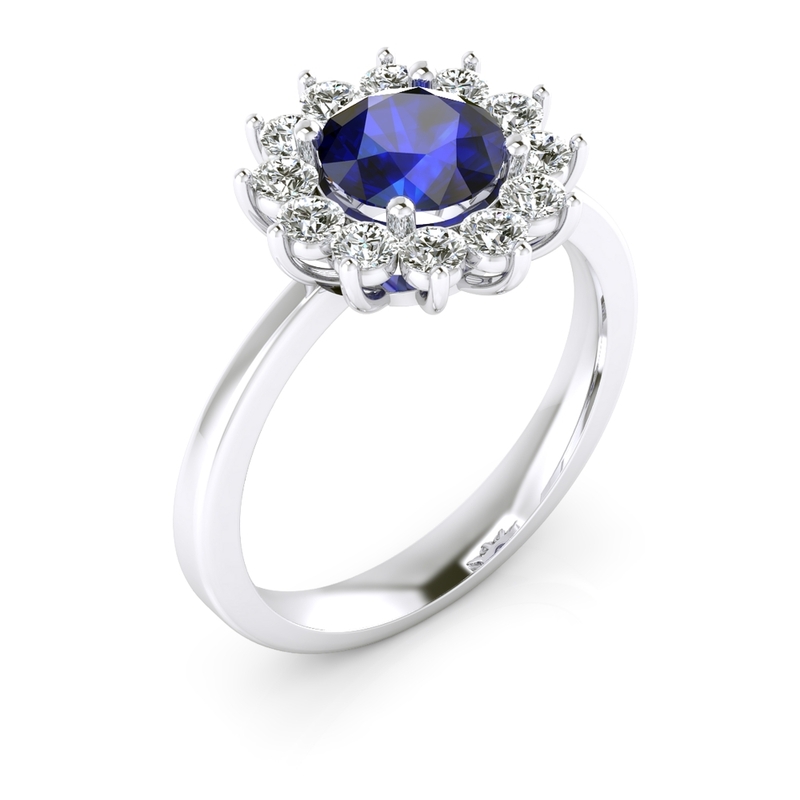 Its flower-shaped frame is made of 18kt white gold.